Cassia has always trusted the Society to make the right choices for her: what to read, what to watch, what to believe. So when Xander’s face appears on-screen at her Matching ceremony, Cassia knows with complete certainty that he is her ideal mate…until she sees Ky Markham’s face flash for an instant before the screen fades to black. This book was recommended to me by Margaret Stohl, the author of Beautiful Creatures, when she came to Paris in May. I was lucky to find a copy before the US release. I’ve read it and though I’m not disappointed, I expected more of the novel. 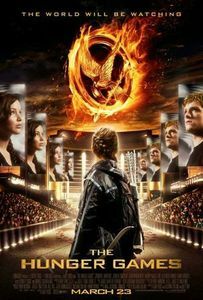 Even if the story is less addictive than Hunger Games, the book develops a sweet romance and an original universe. Welcome to a world where authorities decide what you can eat, where you go to work, if you’ll be single or married, until when you’ll be able to live. Welcome to a world in which there are only 100 songs, 100 books or 100 paintings, the rest being destroyed because too much knowledge would be bad, and where we no longer learn to write, but to tape instead. Cassia has always lived according to the rules of this society, as her parents and her little brother Bram. When she turned 17, she went to a ceremony where she will be matched to another man. Surprise : this man is Xander, her best friend. But, when she came back to home, she surreptitiously discovered on her screen a picture of another familiar and marginal boy, Xy. Thinking about a mistake by the system, she tried nevertheless to learn more about him. 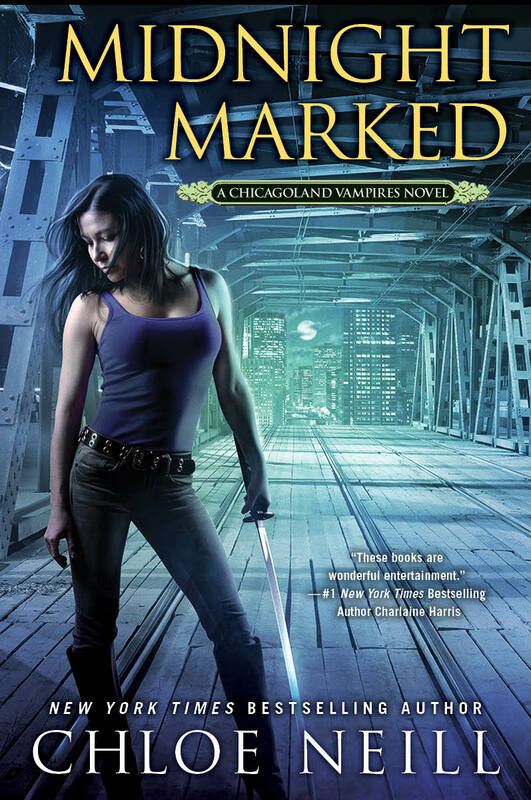 The characters have potential, Cassia, Xander and Xy, but are not sufficiently developed in this first book. I think Xander will remain the eternal rival, he’s handsome and smart, but unfortunately, he represents more logic rather than passion. Xy will be the rebel but at the moment, he’s too quiet and discreet. Cassia is the model of a babydoll who obeys and does exactly what people expect of her. However, love is what will make her aware of certain things, force her to think about the world where she’s living, and to question herself. There’s not too much suspense or unexpected things for surprising us. The beginning was promising however, but the rhythm slew down a little bit after. Luckily, especially in the second part of the novel, adventures multiplied and we can read a beautiful love story with some very cute and emotional scenes. The universe of the book is interesting and I’m curious to read how the rebellion will be developed in the sequel and if there will be more than a simple story of forbidden love. This review is not unknown to me…^^ So once again, I repeat that this book seems very interesting and I will probably purchase it at its release in France. Yes, it’s quite good but I’ve expected more. The French version will release in April 2011. I’m reading Delirium by Lauren Oliver, it’s about the same subject, and it’s much better! As Lisa, I will read it when it will be released in France. The subject is what I like, thanks for sharing it with us ! 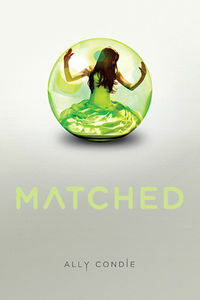 Matched will release early April in France with the French title Promise by Gallimard Jeunesse. Thanks for the date !